internetpyramid Beyond the beautiful album art, one will find a compilation that's more exactly defined by a floating sensorial experience. 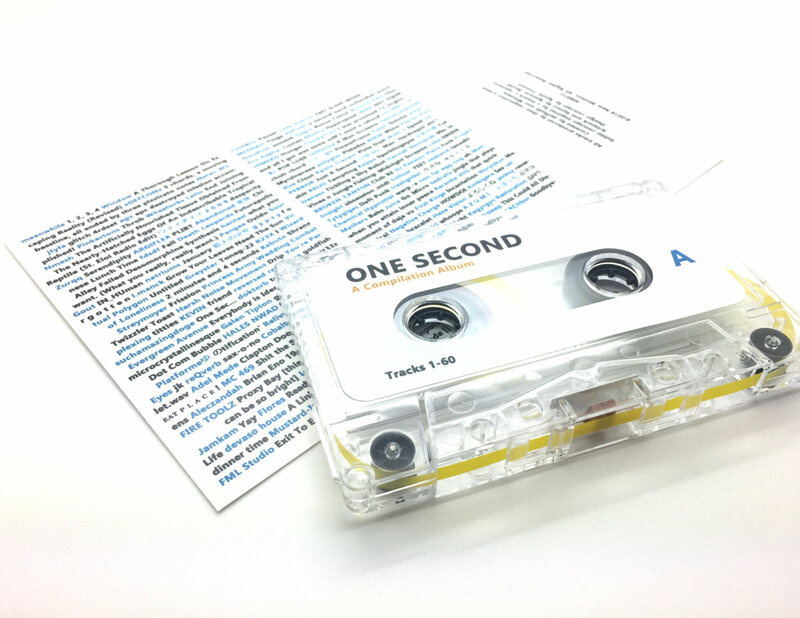 Of course, no-one expected a 2-minute album full of (Over 100!) 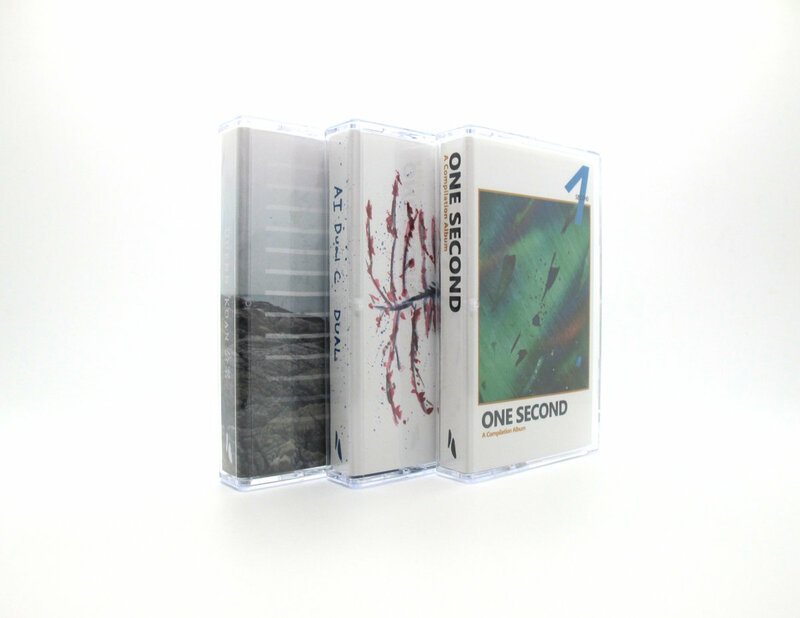 one-second tracks made by a wide variety of artists to be coherent, but far more than a gimmick, this idea makes for a beautifully erratic and memorable "track", as the drastic tone shifts and noisy ambiance will keep anyone's eyes open. 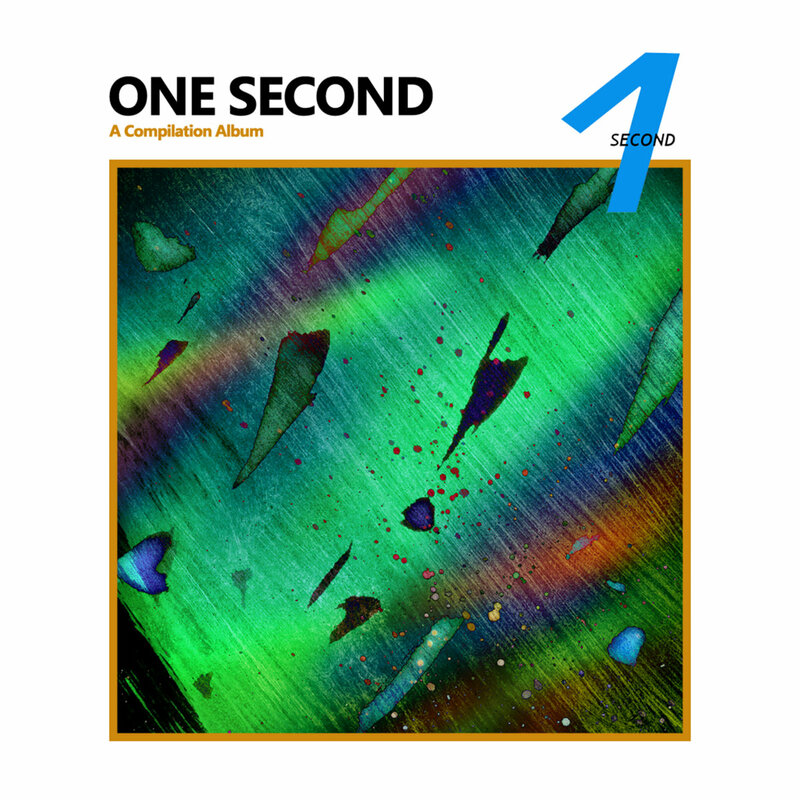 Favorite track: 1 Second Drone. ᴘₒʟʏɢʟᵒᴛ Brilliant album art design and a surprisingly well curated compilation. 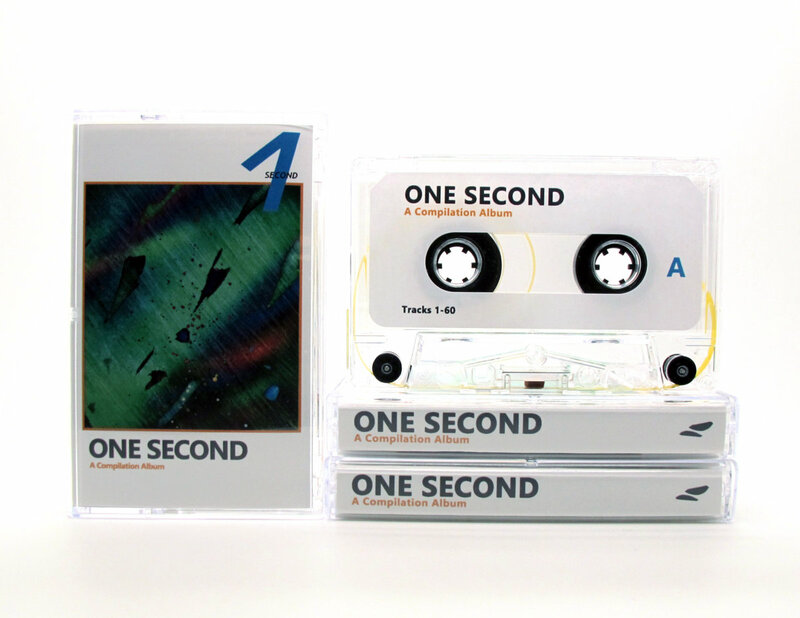 Thanks to the number of submissions, One Second puts newcomers to electronic music and long established heavyweights in the same boat. For me it is the first time I've been included among such names so this album will be a special early point in my journey. Favorite track: Dot Com Bubble. RA//Kevin All the tracks are very fun and it's hard to pick a favorite :( Favorite track: jingle that plays when you attain inner peace. 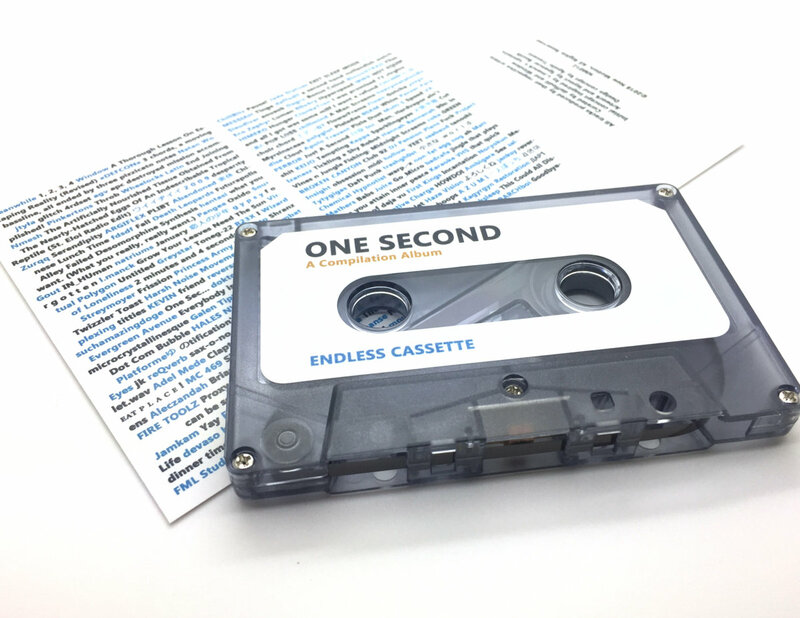 Includes unlimited streaming of One Second: A Compilation Album via the free Bandcamp app, plus high-quality download in MP3, FLAC and more. 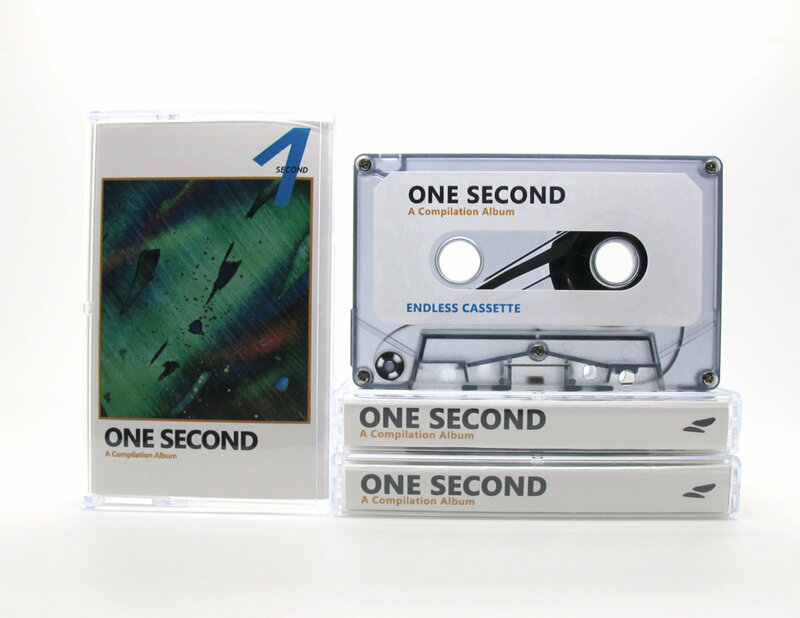 Endless looping cassette with the whole album. Duplicated in real time. Comes in clear case with J-card and shrinkwrapped. Edition of 5, hand numbered. Thanks to all the artists for being involved in this small yet momentous release.